It's a cold start to Feburrrrrary! We hope you're keeping warm where you are! Things are nice and toasty at the AdvicePay office because we are ON FIRE with some recent system enhancements and upgrades. Check out our release notes below to share the warmth! 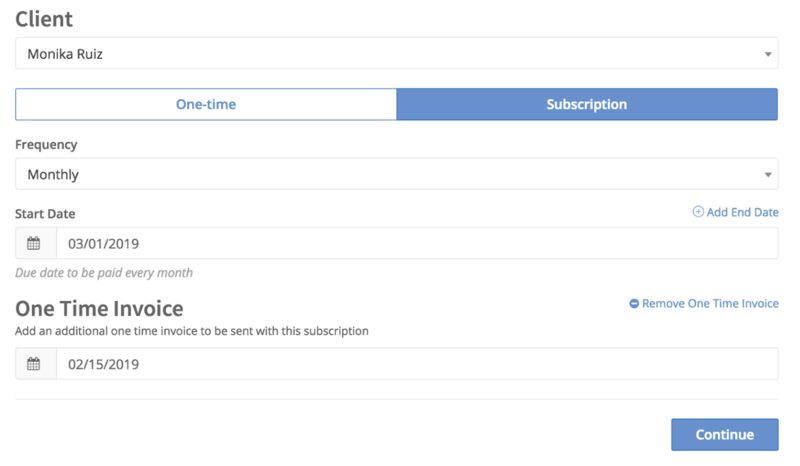 New Request Payment screens -- Plus, unique due dates for upfront fees & subscriptions! Now accepting American Express: Clients now have the option to pay with AMEX when paying with a credit card, plus there’s no extra transaction fees involved. Yahoo! Copy change on the "You have a new payment" email: Edited to, "You have a new invoice." Fixed AdvicePay logo display in emails: It looks better! Fixed issues with email validation failing on valid emails: It works better! Fixed End Date display: Was a sometimes a day off -- not anymore! Re-architect our scheduled tasks (nightly emails, etc.) to allow for scaling to multiple servers: Inside stuff that helps us all. We've split out our get paid screen into two separate views to help you do more. 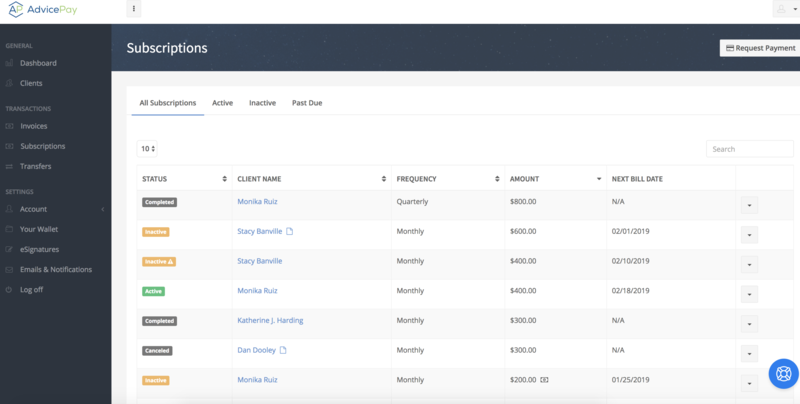 Now, you can enjoy simplified tables, an updated look, and individual screens for each invoice and subscription. We received some great thoughts from our users about the ways you'd like to be able to simplify workflows (and more!) during the payment process. 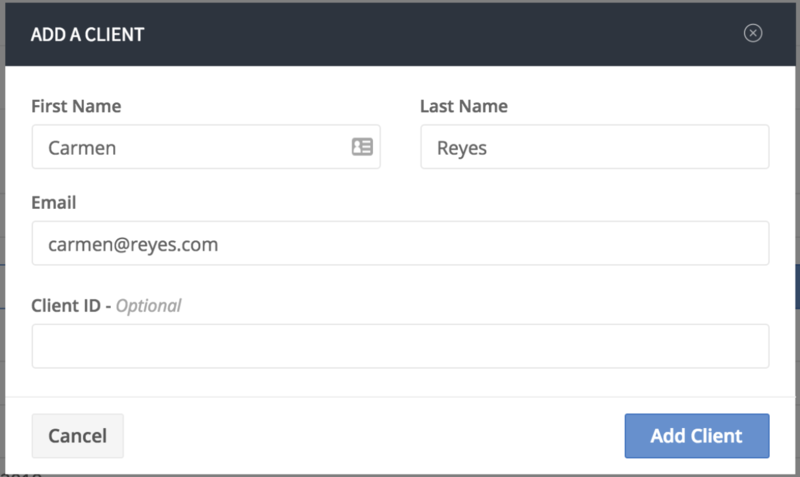 As part of the changes we made to streamline this -- and do a bit of fun “freshening up” along the way -- we also wanted to make sure we implemented one of your most requested features: having the ability to set an upfront fee with a different due date than a subscription when requesting them together! Are there features you’d like to see on AdvicePay? We'd love to hear about them! Visit our new idea submission page on our website anytime to share your thoughts with our team! What's Coming Soon to AdvicePay? Accounting Software Integration: Easily export AdvicePay data for use in Quickbooks & Xero! Erika is the reason you’ll keep smiling, even in the (rare) event you have an issue with AdvicePay. 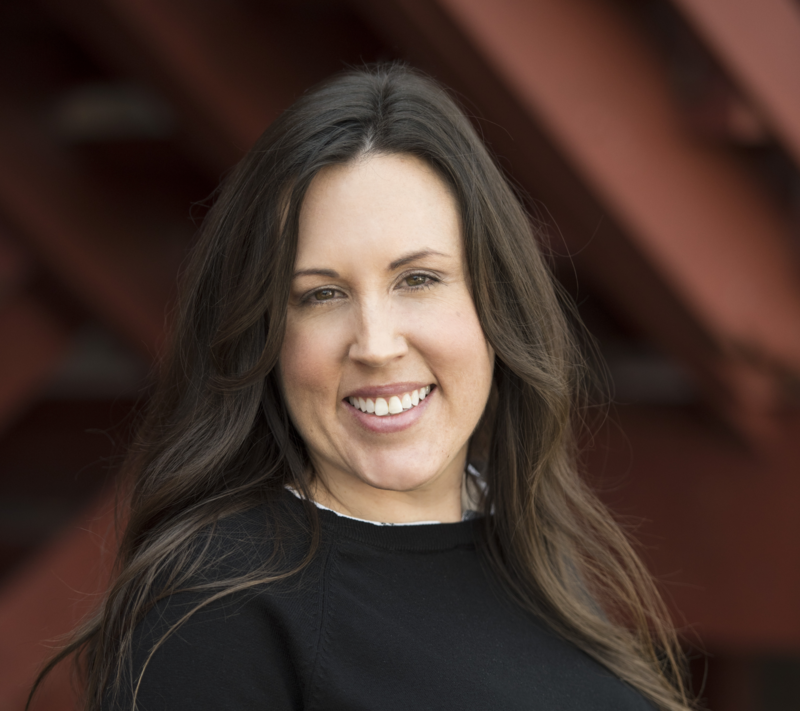 As a mom of three kids with a Journalism degree, a long history of leading customer service, and a mild obsession with Lord of the Rings (extended version), you know Erika has the patience and tenacity to stick with whatever challenge comes up. Her problem-solving and communication skills are amazing, but honestly, it’s her volunteer advocacy work with victims of domestic abuse that makes her our real hero.